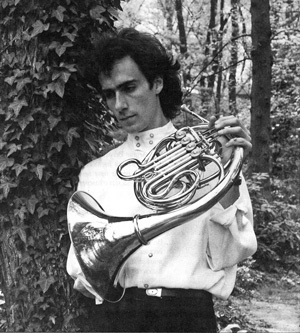 In 1983, at the age of 19, Dr. Arthur C. Brooks left college to pursue a career as a professional French horn player. He toured internationally and recorded several albums, eventually landing in the City Orchestra of Barcelona. He became an established musician, serving as the associate principal French hornist with the City Orchestra from 1989 to 1992 — never expecting that he would eventually become President of the American Enterprise Institute, the influential public policy think tank. Yet, nearly 10 years into his musical career, Brooks heard a quote that shook him to the core: “Music’s only purpose should be the glory of God and the recreation of the human spirit.” Such were the words of Johann Sebastian Bach when the great German composer was asked why he writes music. Driven by a larger-than-life purpose, Bach was fueled by a music-driven mission that kept him clear-eyed down the path to becoming one of classical music’s greatest composers. Brooks decided to quit his job, return to the U.S., and begin reading a wide body of academic works in pursuit of his true purpose. He was intrigued by the social sciences, microeconomics, and mathematical modeling — interests that led him down the arduous path to earning a Ph.D. in public policy. Dr. Arthur C. Brooks played the French horn professionally in the City Orchestra of Barcelona, touring internationally and recording several albums. Now, 18 years into his tenure as the President of the American Enterprise Institute, Brooks spends his days working with top scholars, policymakers, and elected officials to bring potential to people at the margins of society. Yet music has never strayed far from his mind. In op-ed pieces for The New York Times and frequent radio and TV appearances, he combines his love for music with his interest in economic and behavioral sciences to extract tangible life lessons that can help everyone discover their purpose and build more meaningful lives. At an IVY Ideas Night in New York City, Brooks offered such a roadmap. He took the audience on a tour through history’s greatest musicians, drawing from their lives and music to answer four critical questions. These questions — and their answers — are outlined below, and can be used to cultivate a happier, more fulfilled, and more purposeful life. Where can I find the strength to do big things? Everything would be so easy if we had as many strengths as these titans. And certainly, this is one path to success: one can make it pretty far by playing off his or her strengths. However, Brooks flips this idea on its head. Rather than focusing on our strengths, he contends, we should exploit our weaknesses — converting them into newfound sources of strength. To support this idea, Brooks turns to the life and legacy of Ludwig van Beethoven. An immensely precocious talent, Beethoven was an accomplished keyboard player by the age of 12 and a famous composer by the age of 25. He studied under the tutelage of Joseph Haydn, a renowned Austrian composer and preeminent figure in the Classical tradition of the day. 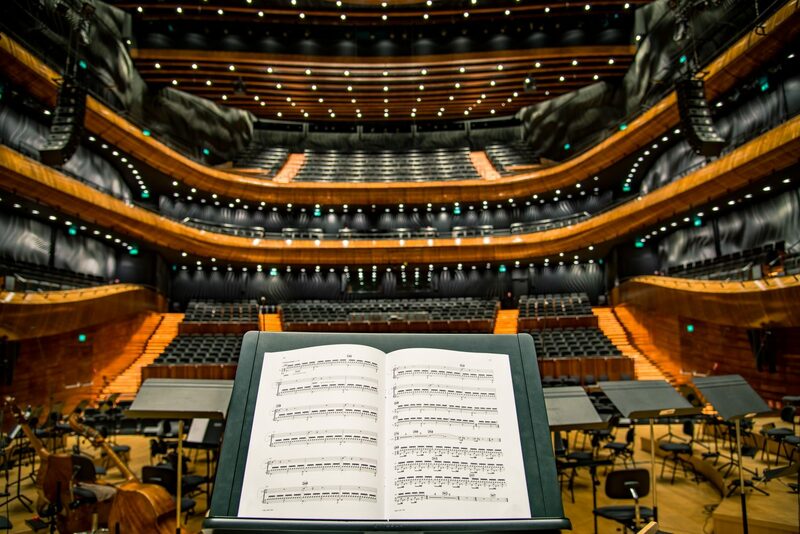 Beethoven’s compositions from the period are undoubtedly prodigious, yet they are non-daring — representative more of the musical zeitgeist than of the immortal works we will come to hear later in his life. So how did young Ludwig van become the Beethoven we know today? Well, tragedy struck: Beethoven began down the devastating path towards deafness right around this time. Over the course of the next 10 years, he went completely deaf. Beethoven’s increasingly impaired hearing ended his career as a musician and conductor, but he never stopped composing. His music started to change: unfettered by the influence of his fellow composers, his imagination truly ran free. Beethoven was writing some of his most groundbreaking music as he increasingly struggled to hear the words spoken to him. 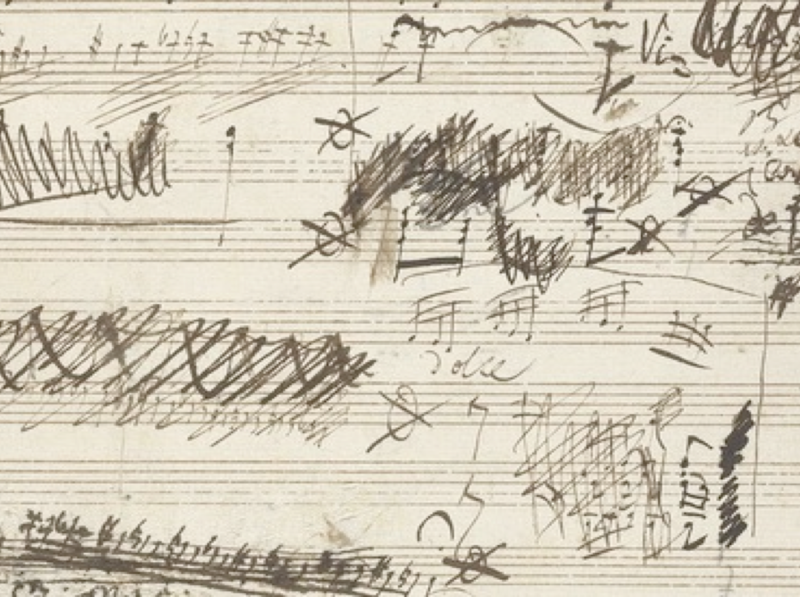 An excerpt from one of Beethoven’s late symphonies. “Tones sound, and roar, and storm about me until I have set them down in notes,” he said. Towards the end of his life, after 15 years of complete silence — a fact that would seem to spell doom for any career in music — Beethoven composed his most pioneering works. He turned his deafness into his greatest strength, helping to usher in a new wave of music (the Romantic era) that is seen as the forebear to the modern age. The lesson: convert weakness into a source of strength. How much risk should I take in my life? This is a question that has surely given all of us a sleepless night or two. It applies to the big decisions we make throughout our lives: where to go to college, whether it’s the right time to make a career transition, is marriage the right decision or not. For clarity, Brooks turns to the career of Hector Berlioz, known as one of the greatest composers of the French Romantic period. The son of a family of great doctors, Berlioz’s family pressured the young man to enter medical school and become a doctor himself. Yet Berlioz’s passion laid with music, and after two years he turned his back on medical school to beat out a career as a composer. His parents cut him off, forcing him to sacrifice financial support for his art, yet the risk paid off. Berlioz became a world-famous composer. People are overly cautious when facing life-changing choices. Say yes, and chances are you’ll be happier. Brooks’ takeaway? Right now, we should all think about something we’re agonizing over — a decision whose options we keep wavering between — and say yes. Brooks backs this up with a reference to the Freakonomics co-author Steven Levitt’s study on “The Impact of a Coin Toss on Major Life Decisions and Subsequent Happiness” — in short, people systematically say no too much, and are happier when they say yes and take the leap on a big decision. The lesson: don’t be a prisoner of caution. Jump in! How can I be a happier person? We all want to be happy. 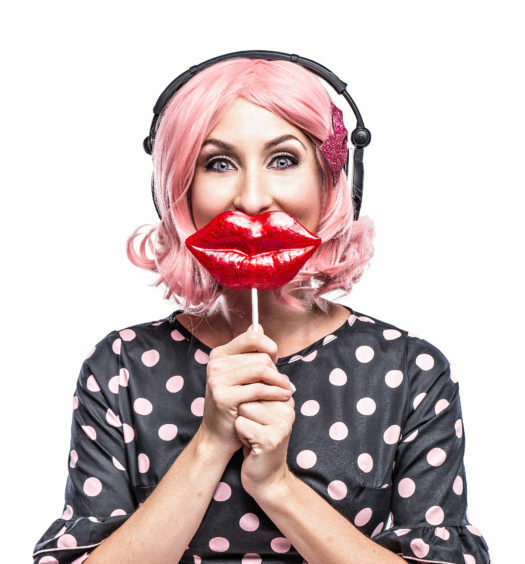 Current conventional wisdom would dictate that we should surround ourselves with the things and people we love to be happier. However, Brooks argues that opening ourselves up to new ideas and experiences is the key to happiness. To justify his claim, he draws on a life-changing event from his own narrative. Growing up, Brooks was steeped in classical music. His mother was a talented classical musician, and he grew up listening to the likes of Bach, Beethoven, and Brahms. Yet as a teenager, he made a radical discovery: he started listening to Ravi Shankar, the great North Indian classical musician, whose sitar-driven music opened up Brooks’ mind to a whole world he previously didn’t know existed. The experience was formative to his current work to help empower marginalized people around the world. 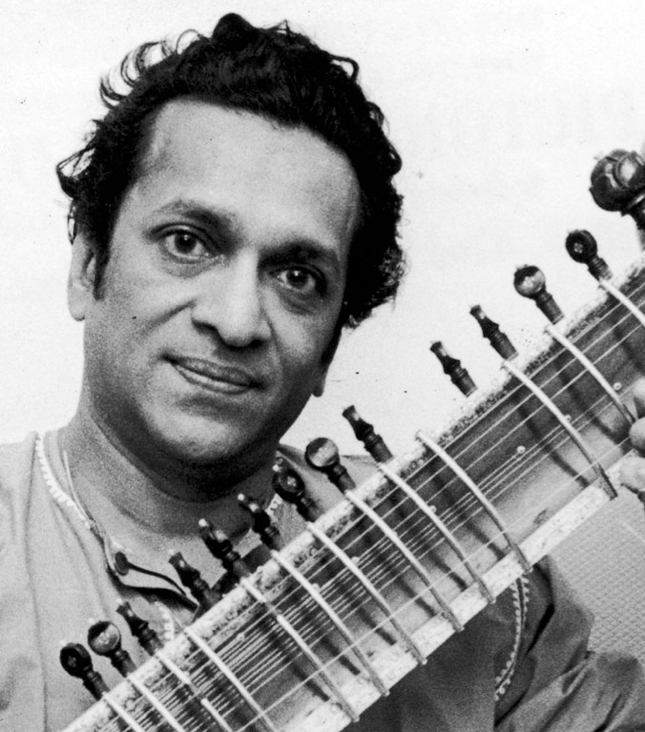 Ravi Shankar, a composer of Hindustani classical music, influenced musicians around the world. Once again, Brooks’ backs up his real-world experience with science. He references Dr. Robert Cloninger’s study on the benefits of “neophilia,” whose subjects’ love and pursuit of new things was associated with the fewest emotional problems, best health, and highest overall life satisfaction. In short, we should all think twice about the ideas or experiences we’re blocking out based on our preconceptions — and surround ourselves with things we’re uncomfortable with. The lesson: stay open to new ideas and experiences to unlock more happiness. How can I be truly free? 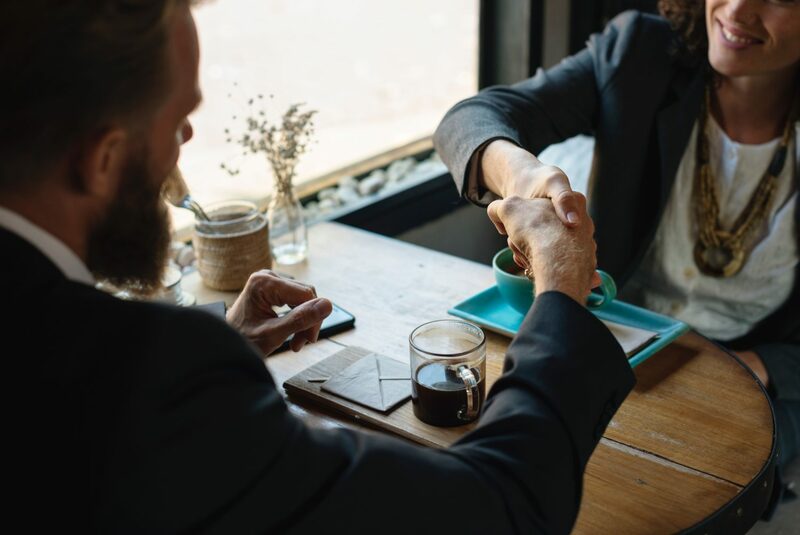 More and more companies are offering their employees flexible vacation policies, work remote days, and summer Fridays — a signal of a modern culture that values independence, self-reliance, and freedom of action as proof of a life well lived. But, as Brooks asks, is this true freedom? Bucking “The Man” and doing whatever you want, whenever you want? 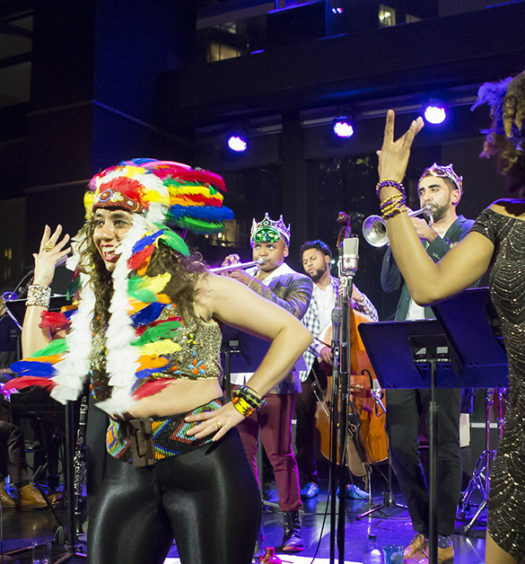 To answer this question, he moves from classical music to the world of jazz — that bastion of improvisation, experimentation, and free form. 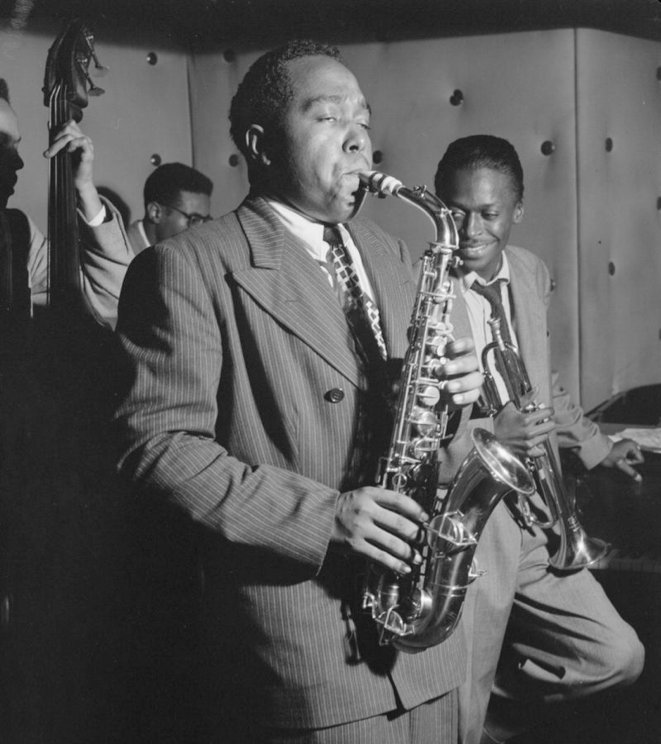 Referencing the life and legend of Charlie Parker, one of greatest jazz saxophonists and composers of all time, Brooks demonstrates that Parker’s music is more than an expression of pure freedom. Parker was a master of the technical elements of jazz composition and theory, working within the constraints of melody to achieve his wildly inventive music. A portrait of Charlie Parker, Tommy Potter, Miles Davis, and Max Roach at Three Deuces in New York City (August 1947). How can we apply this concept to our lives? We must forget the idea that true freedom lies in a complete disregard of the rules of the game. Rather, we’re better of figuring out what our individual rules of behavior are, and living within those rules. “Being truly free means setting the rules, and living by them,” says Dr. Brooks. The lesson: cultivate discipline and self-mastery if you want to achieve true freedom. If you’re interested in learning more about how to cultivate an inspired and imaginative career, consider attending an upcoming live event with IVY.